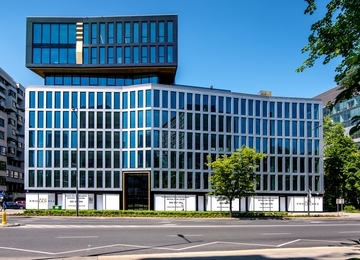 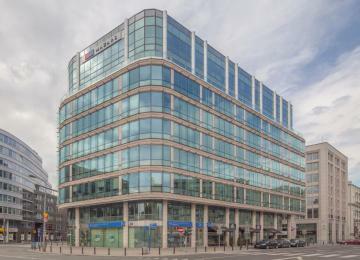 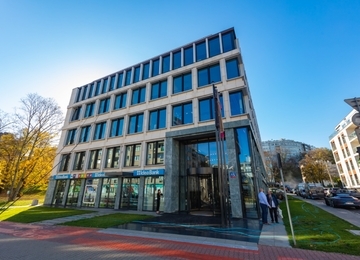 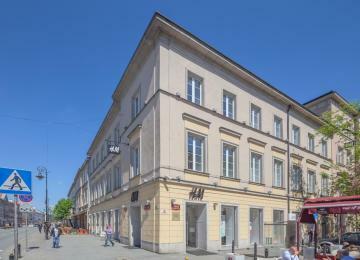 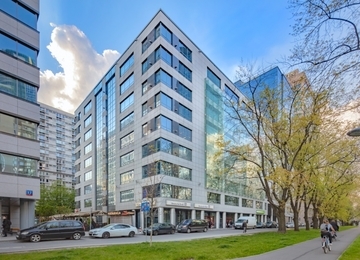 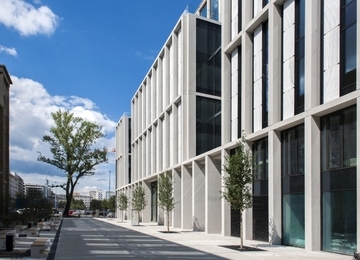 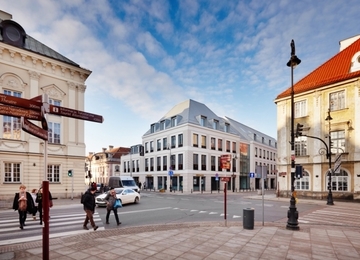 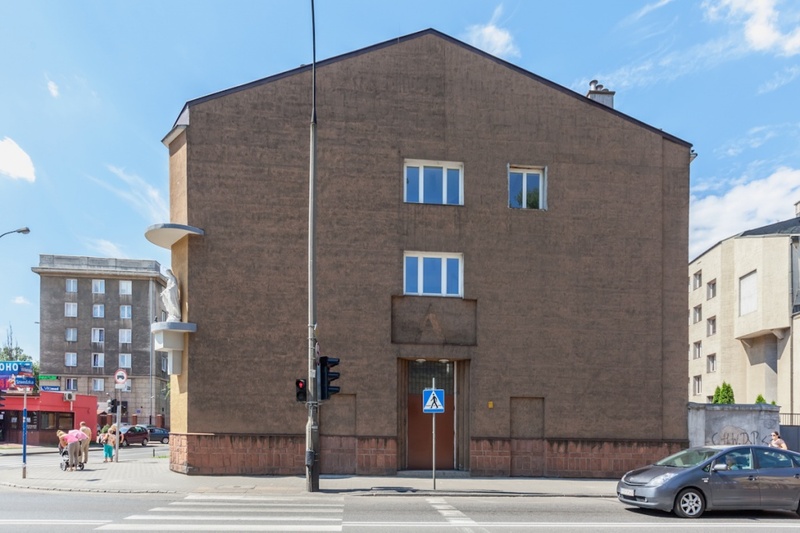 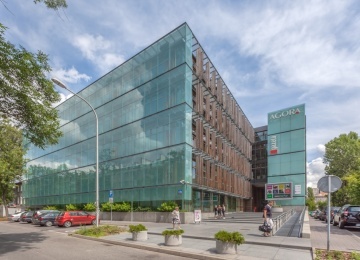 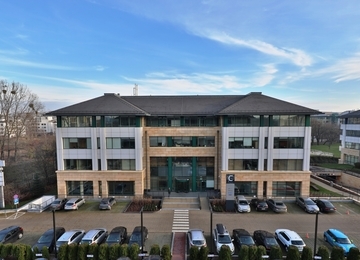 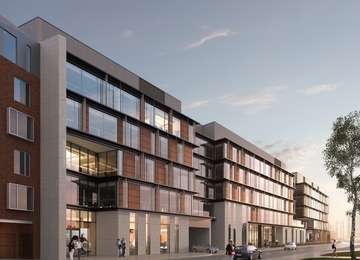 Wileńska 69 is a 3-storey building offering approximately 1,100 sq m of rentable office space. 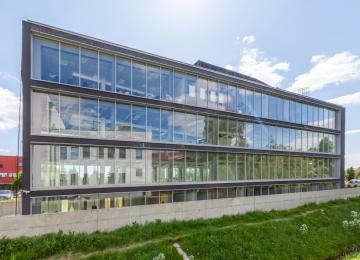 The offices are equipped with: air-conditioning, structural cabling, openable windows, smoke detectors and wall partitioning among others. 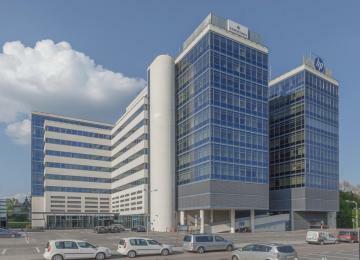 The object has also a reception desk, telephone exchange and provides 24h security. 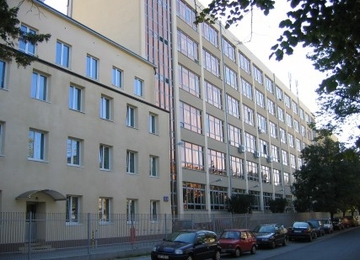 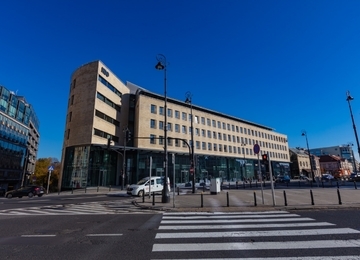 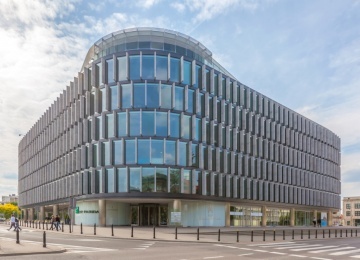 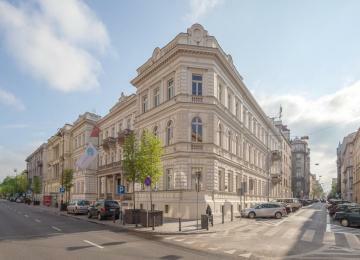 The building is located in Praga district, close to the Jerozolimskie Avenue. 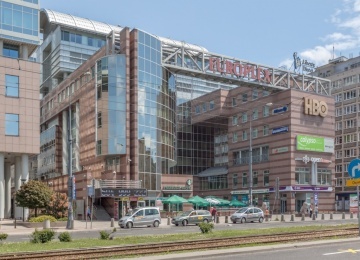 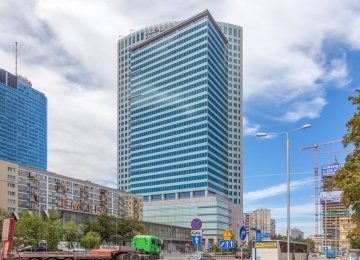 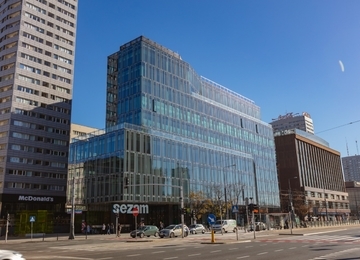 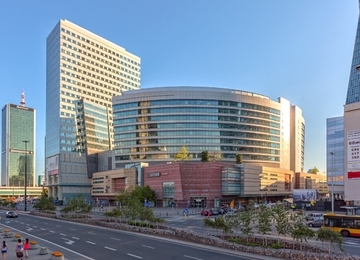 In proximity to the building there is also a railway station and a shopping centre - Warszawa Wileńska. 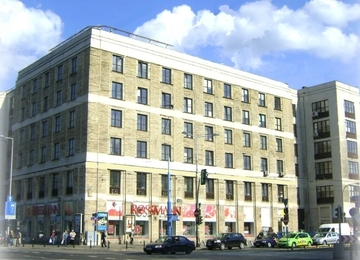 The advantage of the location is short distance to the city center and convenient access to the public transport facilities.